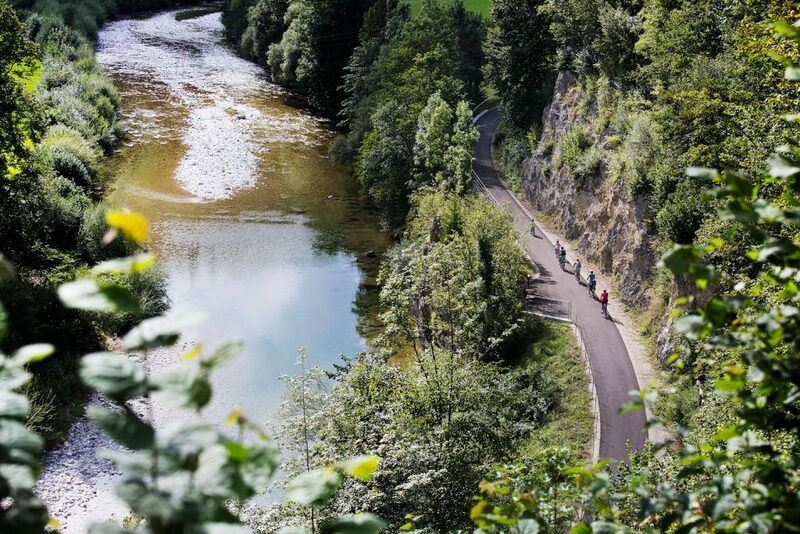 The cycling paradise of the Thayaland region offers 111 km of leisurely cycling. 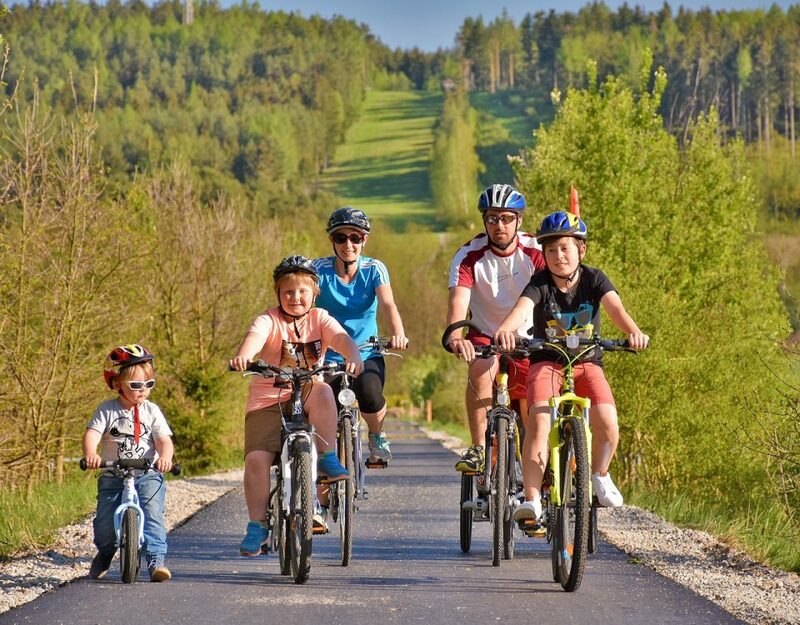 The Thaya Circuit Cycle Trail mainly runs along old train tracks and is particularly suitable for families because of its gentle terrain. Across the Alps with views of mountains over 3000 metres high! 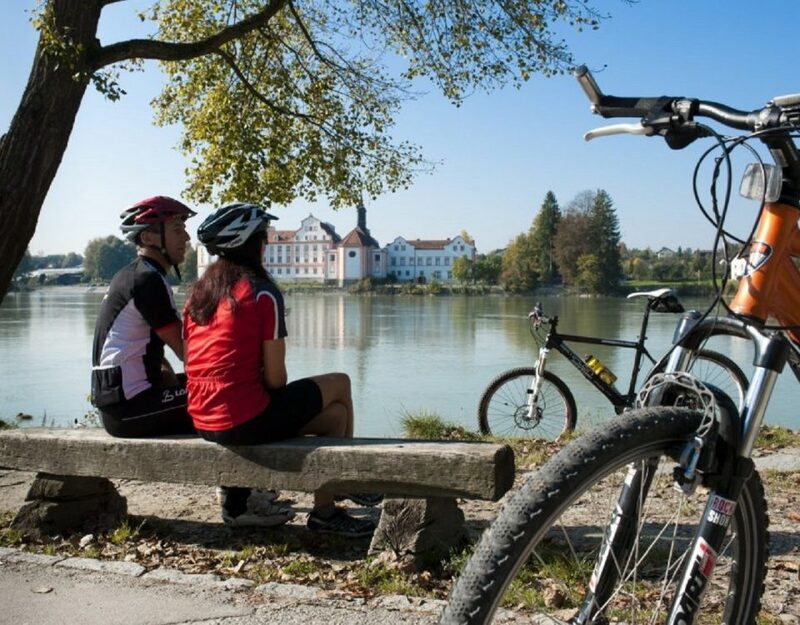 A journey of diversity: from the peaks of the Alps to the rolling hills of Bavaria and the floodplains of Upper Austria. 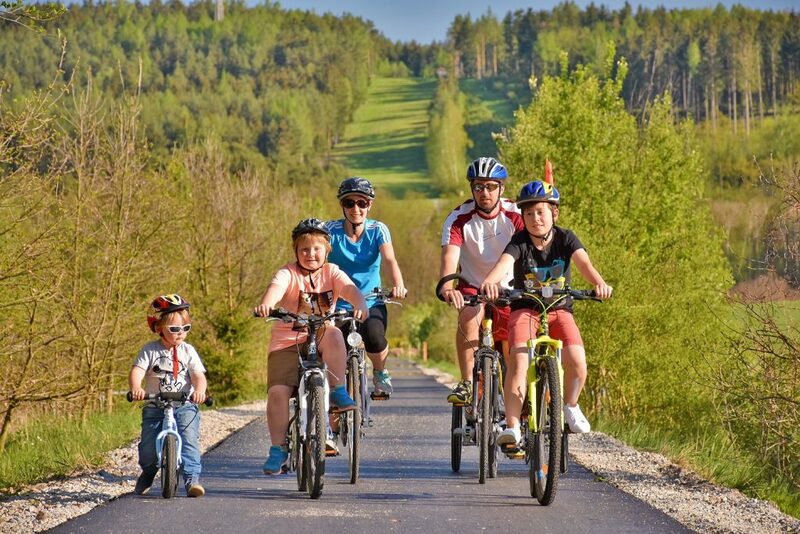 The longest of the three Danube-Alpine connections for cyclists in Perry Country. 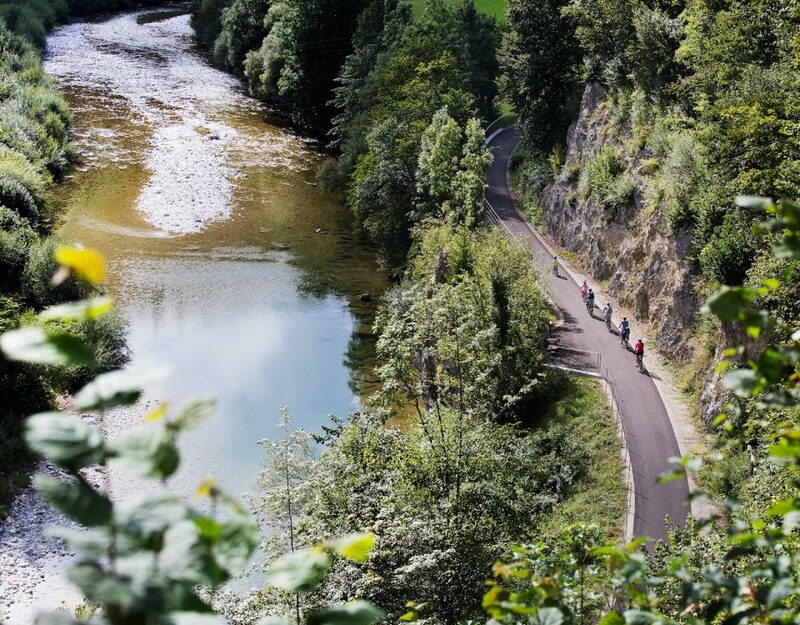 From the convergence with the Donau in the town of Ybbs, the trail leads to Lunz am See at the foot of the Ötscher.